God loves you. No exceptions. We pray this every week in the middle of the Eucharist. We receive the bread and wine for a purpose and a reason: to be filled with the Holy Spirit and to live as the Body of Christ visible in the world. That’s a tall order. That’s a high calling. That’s a big deal. 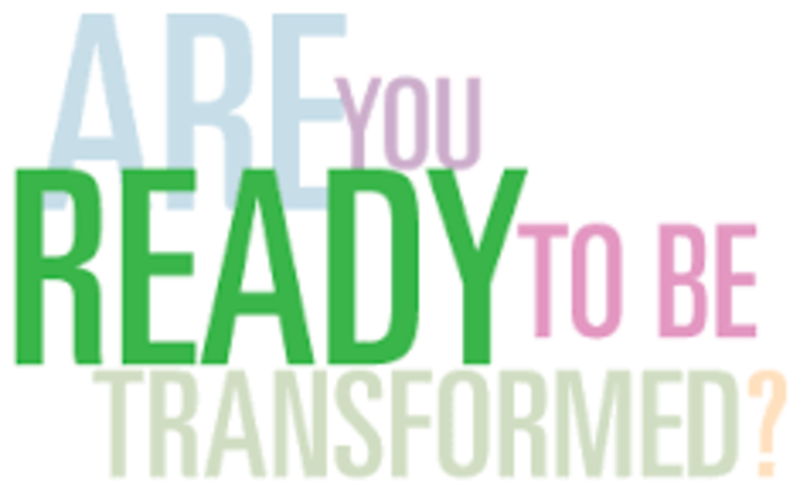 Ready to be transformed? To be a transforming presence? To make the world a little bit more like the Kingdom of God – just because you are there? Sometimes, this transforming work takes place without our intention – we change the way things are by the mere act being present to the way things are. Sometimes, we make the world a better place, a God-place, on purpose and in practice. Sometimes, we block the Holy Spirit (that’s what it means to have free will) and refuse to accept our high calling. Sometimes, we don’t know how to go about that and need one another: for inspiration, for companionship, for example-setting. Pentecost is the great sending-forth of the saints of God. At Pentecost, the disciples knew themselves transformed by the Holy Spirit – for a purpose, for a people, for a vision not of their own making, but of God’s making. We, too, are sent forth in like manner. On Pentecost, we remember this. Pentecost this year is May 15th. Wear red. Wear red so you’ll be seen when you go forth into the world. Wear red so you’ll remember that the holy fire of God burns bright within you – and let it burn brightly in the world for Christ’s sake.